Now Here! - Please contact OBSCO for availability in store. Supplies sell fast! Designed for the busy barber, the 5 Star Series has the precision and power for your multi-cultural clients. Wahl® 5 Star Series delivers exceptional power and unrivalled quality. This line features heavy-duty motors and cool running, high precision ground carbon steel blades for close-cutting and crisp lines. 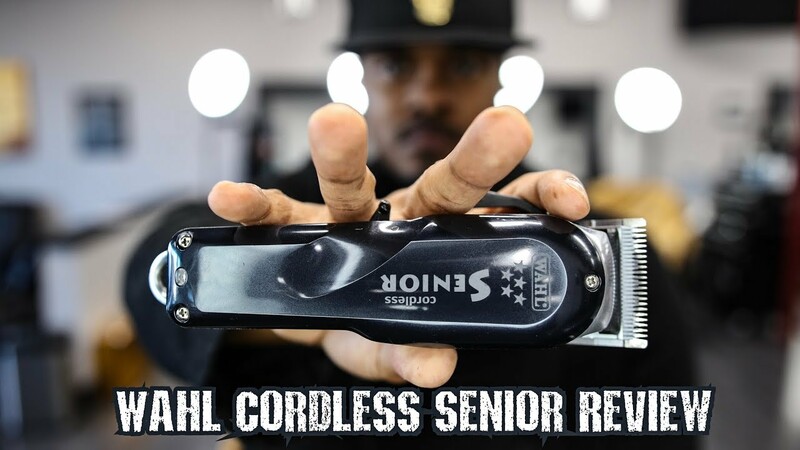 Wahl 5 Star Series features blades designed specifically for cutting coarse, thick hair, making this a must-have range for any barber.